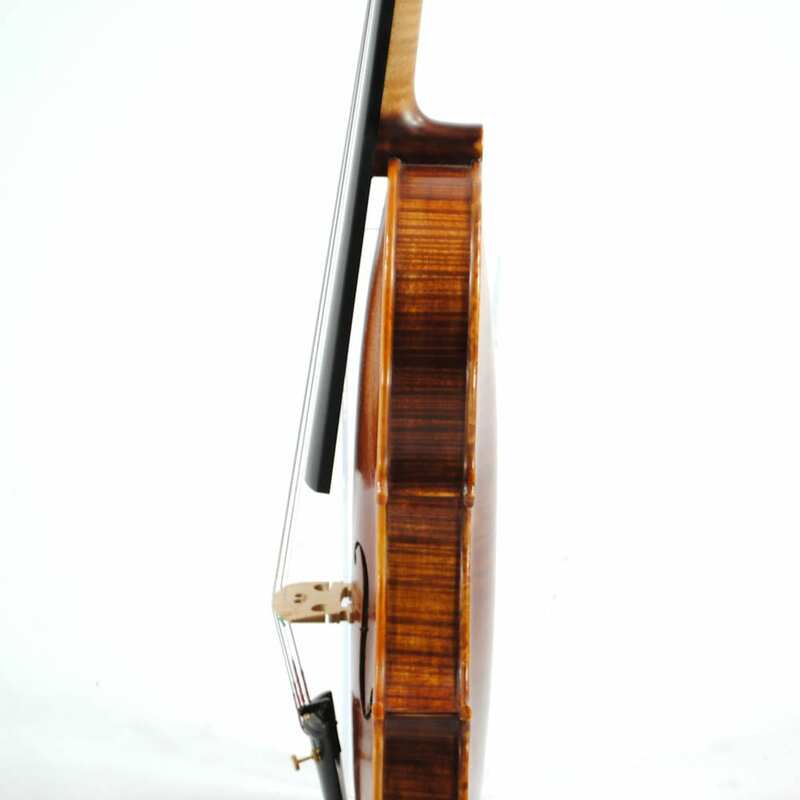 Vienna Strings Master Luthier is hand built by Master Craftsman Mr J. Liu from finest selected Aged Tonewoods. 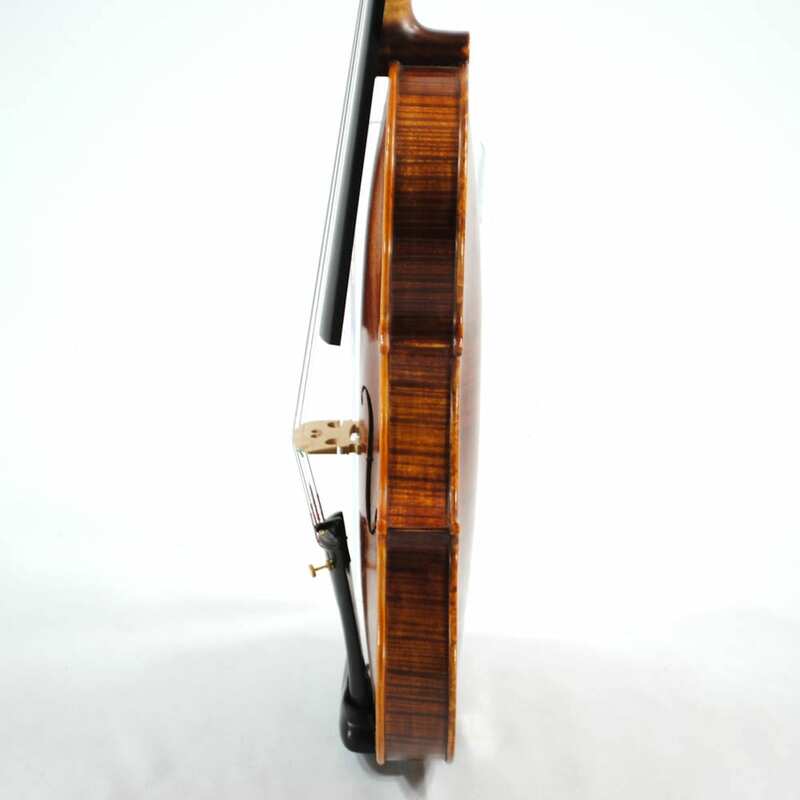 The instrument is produced with First Class Spruce Top and Maple Wood. 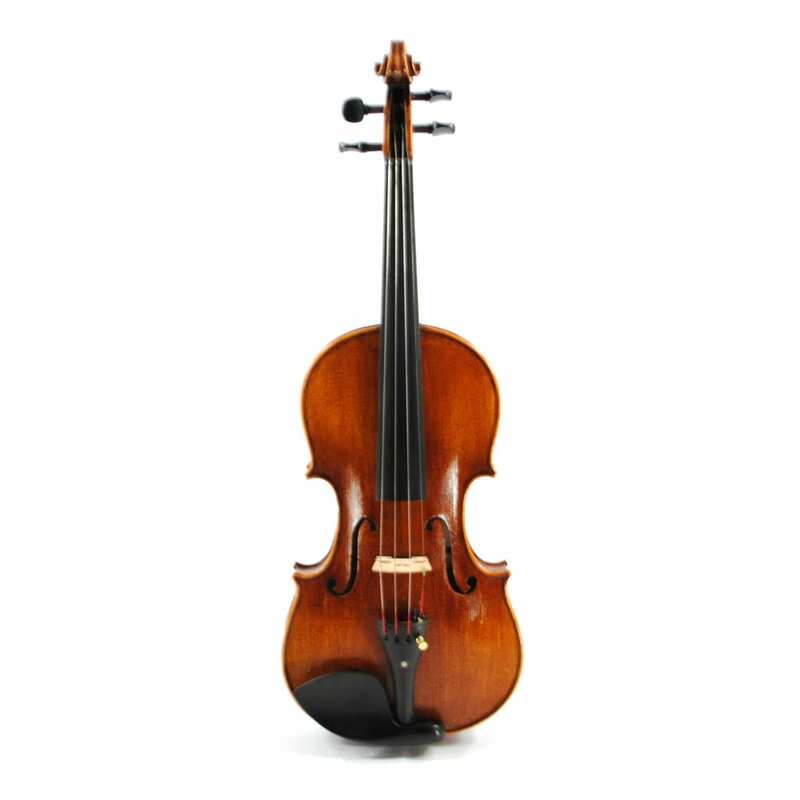 Beautiful Richness with excellent Note Slotting and Stable Coherent Voicing. 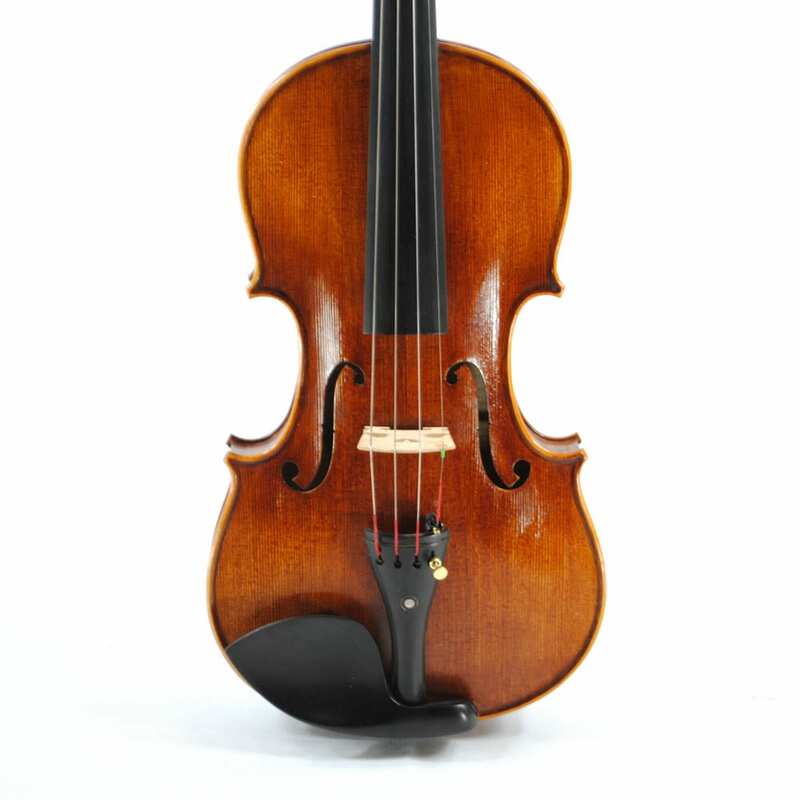 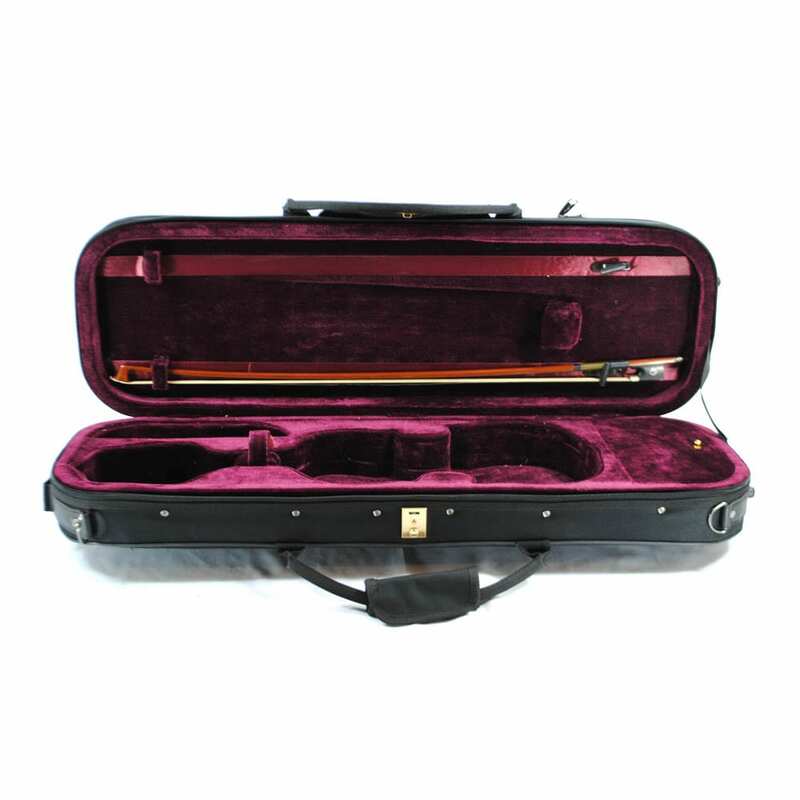 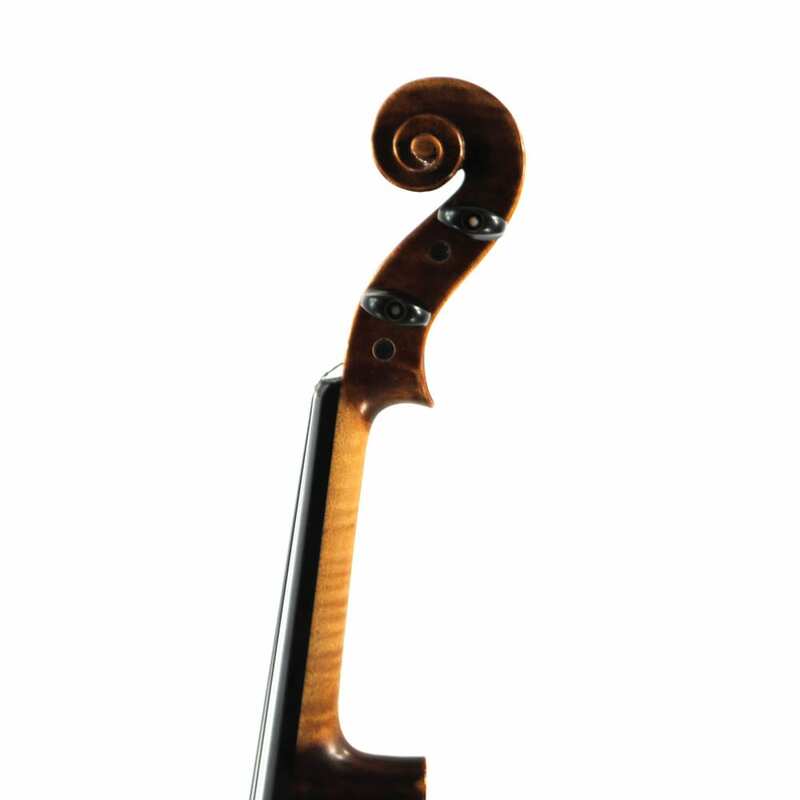 The Acoustic and Physical Characteristics of which fully correspond with the World’s Finest Violins. 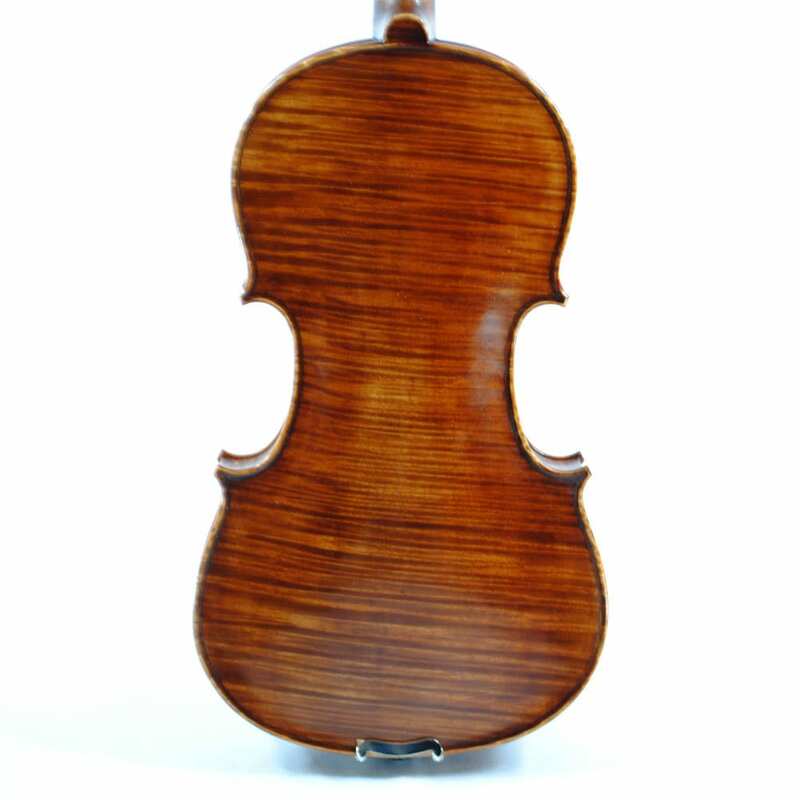 A beautiful flamed maple back and sides, Dried Naturally for many Years.